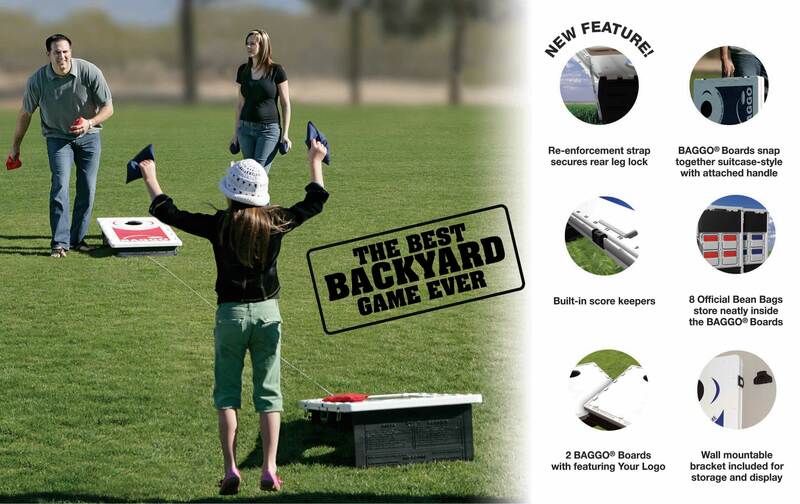 At BAGGO, we strive to produce the Best Backyard Game EVER & have been doing so for over 20 years now! We are a small business that consists of about 20 dedicated employees that love bringing joy to people across the World through the addictive game of BAGGO. We take pride in shipping out a game that will bring you years of enjoyment. Every BAGGO game is assembled by hand in our warehouse & shipped from Hot Springs, Arkansas. There is a lot of competition out there, but they all fall short in comparison to BAGGO. BAGGO is not a cheap-o made from pressboard, glue & staples. BAGGO is a blow molded, high impact, portable bag toss game with a LIFETIME warranty! Want to know a little more about BAGGO? Check out the History, What sets us apart, Frequently Asked Questions, Compliance & much more!